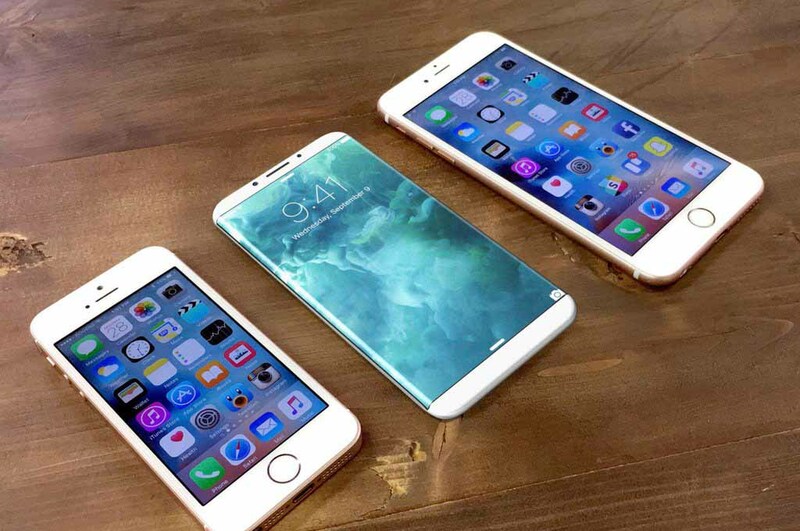 iPhone 8 will come without the headphone jack for all intents and purposes and to make the smartphone experience more enjoyable for users who missed their headphone jack, the smartphone incoming in 2017 is expected to come with wireless charging that has been reported to be manufactured by Foxconn. Wireless charging has existed in Android smartphones for quite some time now, so it would definitely make sense to integrate the feature inside an iPhone. However, according to the latest rumor, not only will the iPhone 8 provide support for wireless charging, but this rumor also suggests that you will not have to set the smartphone on the charging pad to make this process trigger. The latest report claims that Apple could implement a wireless charger that would let the iPhone be charged from a fair amount of distance; at nearly 15 feet. The transmitter is going to be plugged into the wall socket and a receiver present inside the upcoming iPhone. This technology is currently being developed by Energous, and there is strong evidence to suggest that the manufacturer has close ties to Apple. Firstly, the company has been reported to be working with a tier 1 smartphone manufacturer, but has made no mention concerning the likes of Samsung, Huawei, Xiaomi and others. Additionally, it received a $10 million investment from Dialog Semiconductor, and Apple is a customer of the latter. So far, nothing has been confirmed by any manufacturer, meaning that they want to keep things under wraps for now. However, when we move closer and closer to the year 2017, it is possible that we’ll get to know the true extent of the iPhone 8’s wireless charging capabilities. The smartphone is also expected to come with an OLED display that’s going to be stuck to the sides of the display, giving the impression of a bezel-less display.